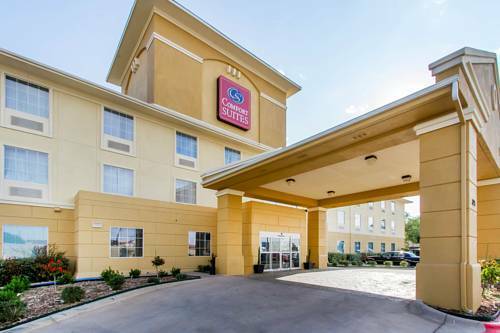 Located close to Mall of Abilene and all major restaurants, attractions, and businesses. The hotel offers a free hot breakfast, free high speed internet, a business center, guest laundry, an outdoor pool and a spa. All rooms feature 32 inch LCD TVs, microwaves, refrigerators, hair dryers, irons, coffee makers, and alarm clock/radios. Some rooms are suites with wet bars, sofa sleepers, sitting areas, and shower only rooms are available.